Learn about the great temples of the world as you play through impressive Mahjong levels in World's Greatest Temples Mahjong! As you play seven different game modes and multiple levels you will learn fascinating facts about beautiful temples. 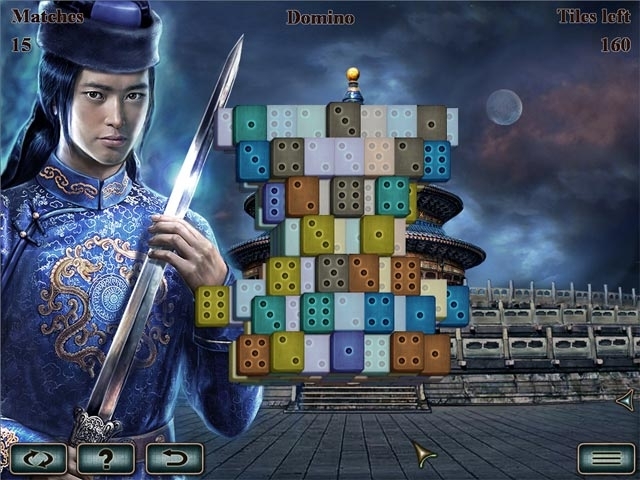 Put your mahjong skills to the test and use special abilities to clear the screen in this gorgeous Mahjong puzzle game!